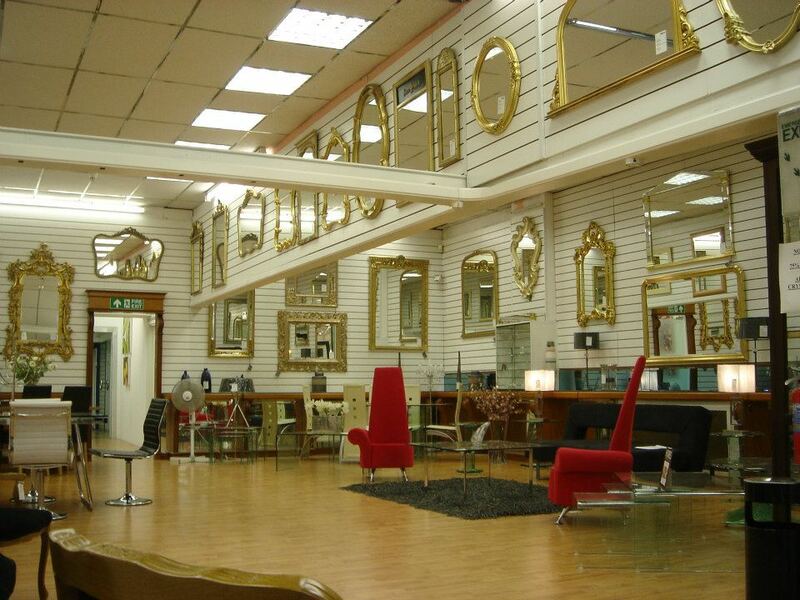 At Hurry Bros your mirrors will be cut in our own factory, and polished and beveled to your exact requirements. Our full-time installation team are on hand to provide a hassle free and prompt installation service. Mirrors are designed and installed in your choice of size, thickness, finish, colour, with a choice of fitting options. Ideal for bars, hotels, restaurants, dance studios, gymnasiums, retail outlets or home.